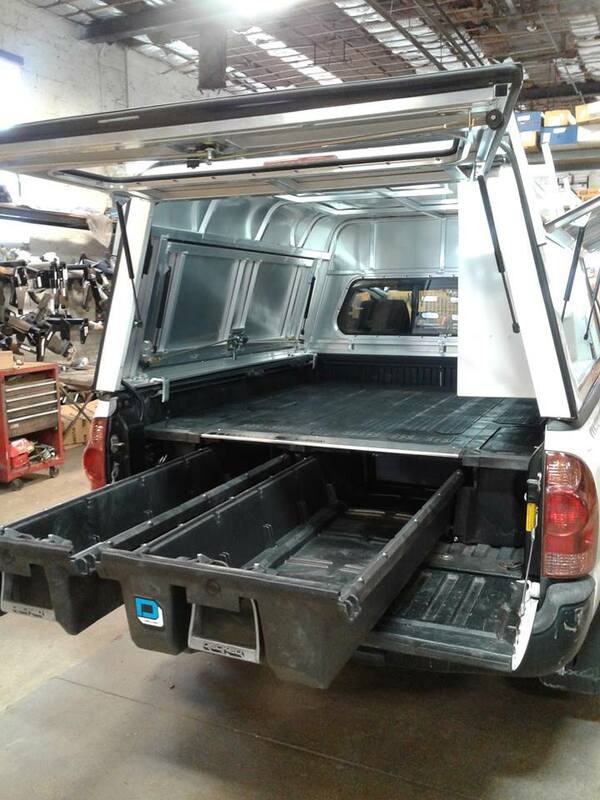 Prime Design Ladder Rack & Ladder along with Weatherguard Van interior bulkhead & shelving. Home of quality truck and car accessories including hitches; truck caps, lids and covers; Thule and Yakima bike and cargo roof racks; Weatherguard van and truck equipment; Weathertech floor and bed mats; tool boxes; trailer tires and parts; bugs shields; rain guards; mud flaps; lighting; safety lighting and so much more. Johnson's installs all of the parts and equipment we sell.